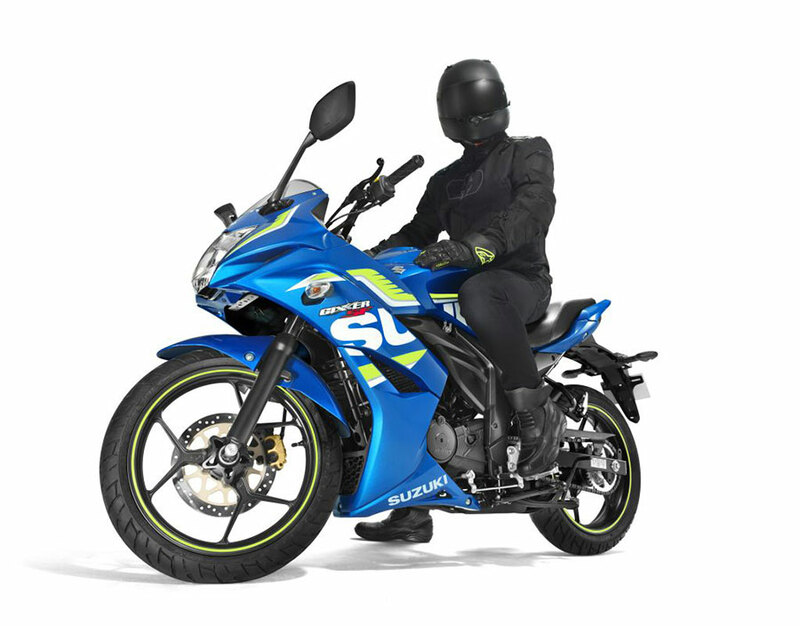 Leading two wheeler manufacturer – Suzuki India has launched the popular Suzuki Gixxer and Suzuki Gixxer SF with BS-IV and AHO ( Automatic Headlight On) feature in exciting new graphics. The all new Suzuki Gixxer and Suzuki Gixxer SF variants boasts a premium and sporty look while complying with Bharat Stage IV emission norms and features the Automatic Headlamp On (AHO). 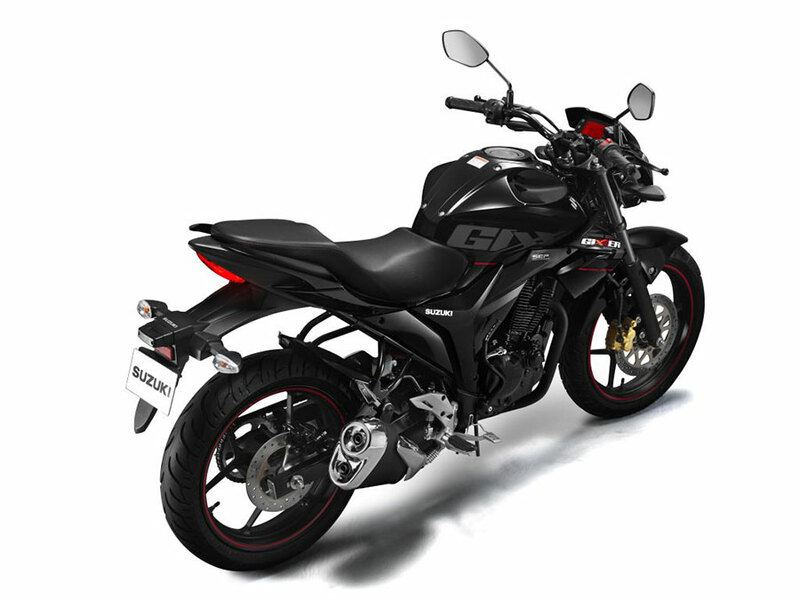 The Gixxer motorcycles get new sporty graphics and the Gixxer logo across the tank. The new motorcycles by Suzuki India also come with clear lens LED tail lamps which enhance user experience and appeal. 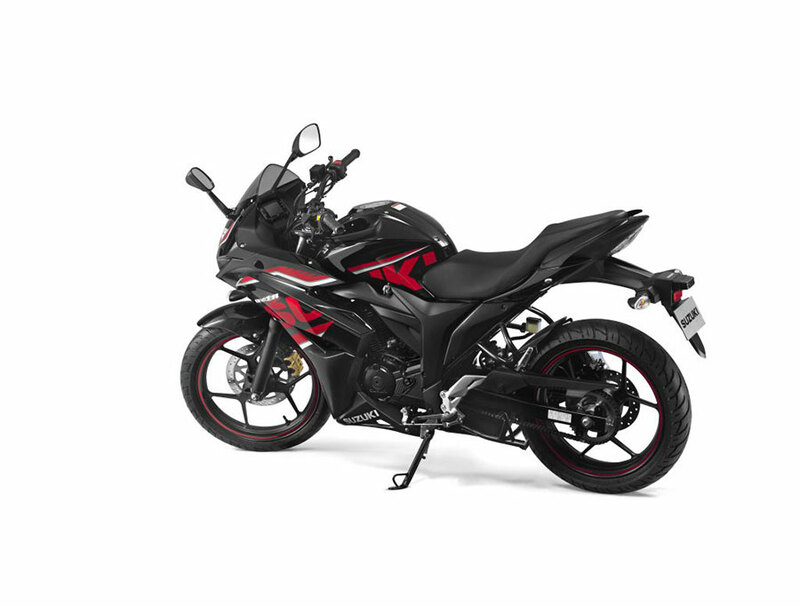 The all new Gixxer from Suzuki would be made available in 3 colours, all with rear disc brake – Pearl Mira Red and Glass Sparkle Black, Metallic Triton Blue and Glass Sparkle Black, and Glass Sparkle Black. Apart from this, Glass Sparkle Black will also be available in the rear drum brake variant. 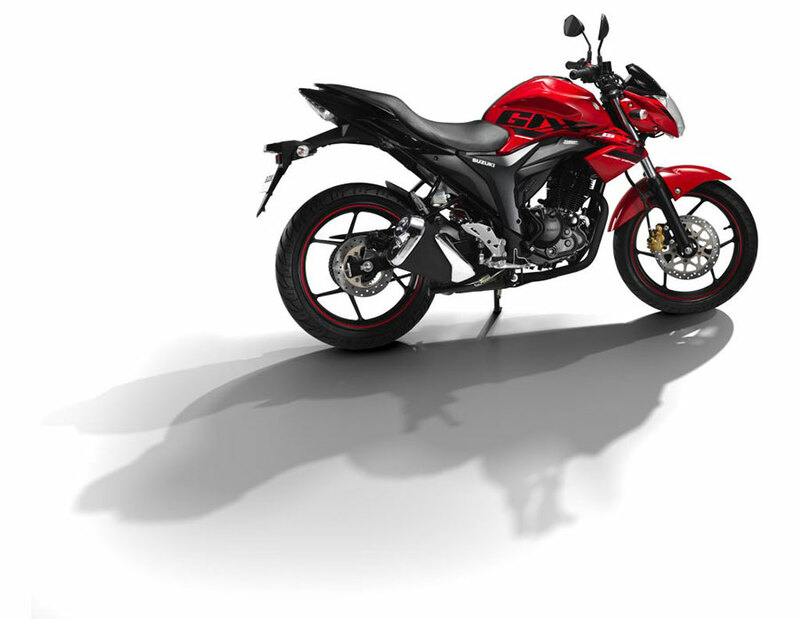 The rear disc variant of the Gixxer costs Rs. 80,528 (Ex Showroom, Delhi) and the drum brake variant will cost Rs. 77,452 (Ex Showroom, Delhi). The Suzuki Gixxer SF 2017 variant will be available in new sporty graphics inspired from the Suzuki logo across all colour variants – Metallic Triton Blue, Glass Sparkle Black and Metallic Mat Black, and Pearl Mira Red. 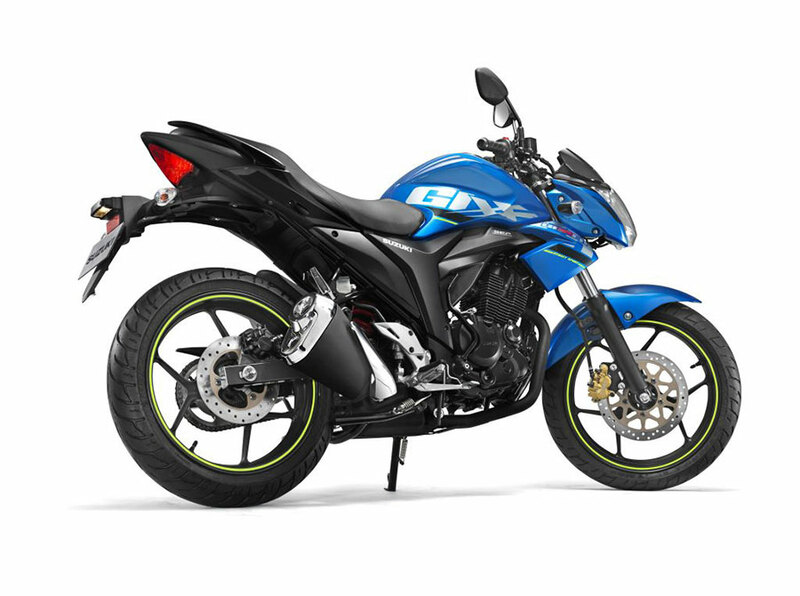 The Gixxer SF Fi variant will be available in Metallic Triton Blue and Glass Sparkle Black with Metallic Mat Black colours. 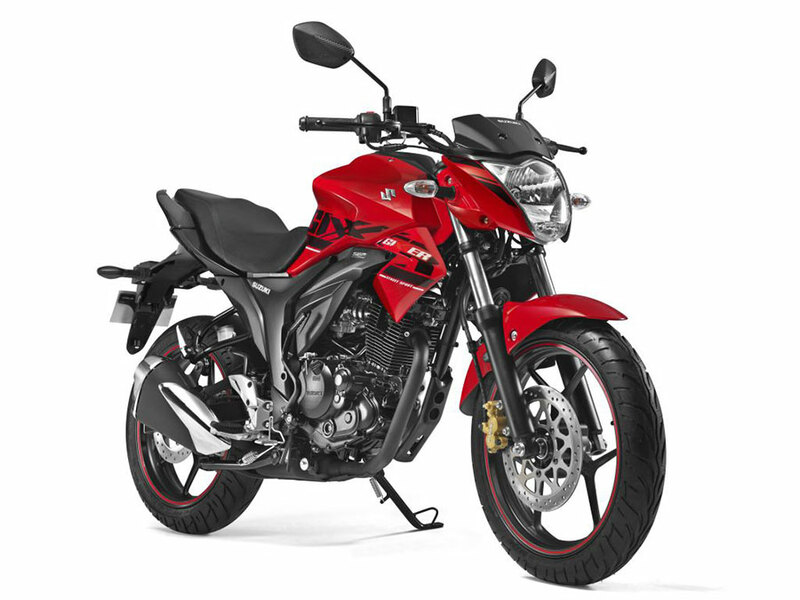 The new Gixxer SF costs Rs. 89,659 (Ex Showroom, Delhi) and the Gixxer SF Fi costs Rs. 93,499 (Ex Showroom, Delhi). 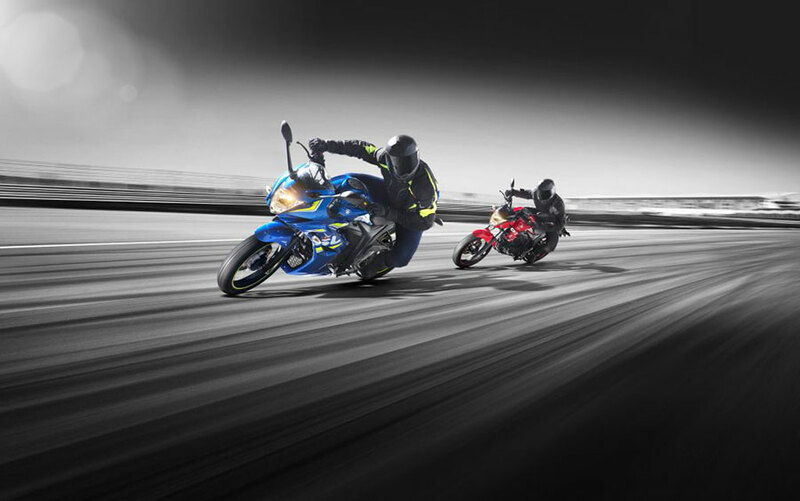 Since their launch, the Gixxers and the New Access 125 have gained immense popularity in the their segments. In order to provide our customers with environment friendly technology in line with the latest regulations, these vehicles now comply with BS-IV and also feature AHO. We are also refreshing this range with new colour & graphic variants. For the New Access, the Metallic Sonic Silver is aimed at the fashion conscious customers who are looking for more options in terms of modern styling. The Gixxer and Gixxer SF 2017 variants will appeal to the young rider who wants to make a style statement on their mean machines. We are confident that these new colours will find universal appeal and further propel our growth in their respective segments.